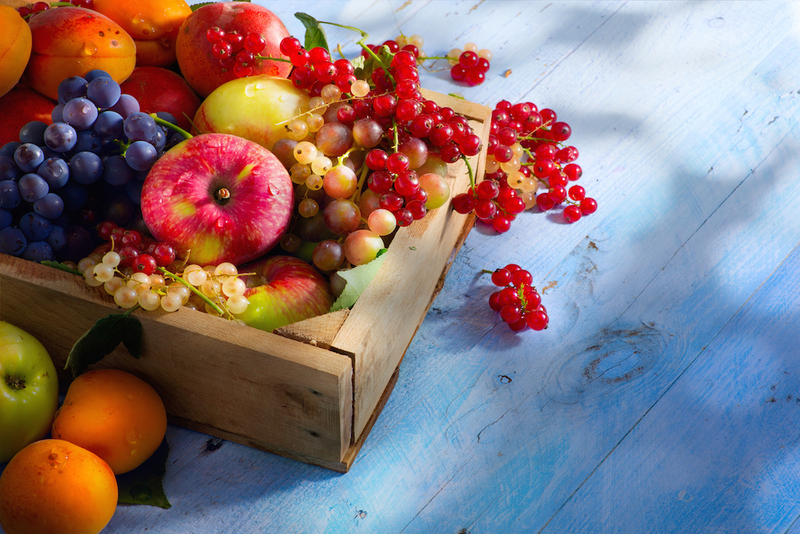 Flavonoids are rich in antioxidants! They promote healthier arteries and serve as anti-inflammatory compounds. They also combat signs of aging by rejuvenating and repairing our cells (we love this!) Flavonoids could help prevent Alzheimer’s, dementia, and even some types of cancer by stimulating the production of phase II enzymes. These enzymes destroy mutagens and carcinogens, kill cancer cells, and prevent the growth of tumors. Flavonoids work very well combined with vitamin C. The combo can help reduce the effects of inflammatory diseases. It can also impede the spread of some viruses and bacteria, like herpes or HIV. Some scientific in vitro studies have shown that flavonoids have this effect, though this hasn’t been proven in clinical trials. Do flavonoids carry side effects? There are no known side effects to consuming lots of food that is high in flavonoids, unless you find out you are specifically sensitive to one of the six types of flavonoids. There’s no reason not to try adding them into your diet. Start reaping the longterm benefits to your health!